If you are looking to give one of your properties on rent, then you need to create a rental lease agreement between you and your tenant. This is a very important document containing the conditions of occupancy. You may also see agreement samples. A rental lease agreement is a very long document and can be difficult to draft by one who does not have a legal background. 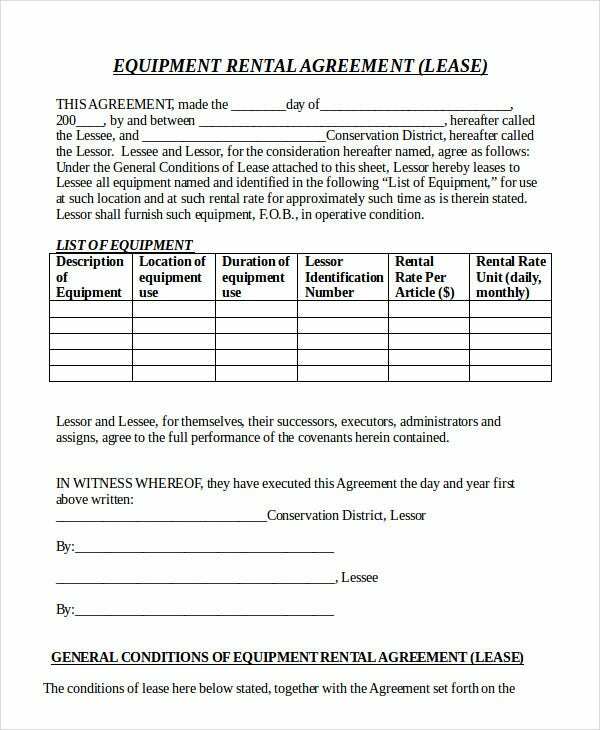 To help you with this, we have brought to you rental lease agreement examples which are very useful Agreement Templates. 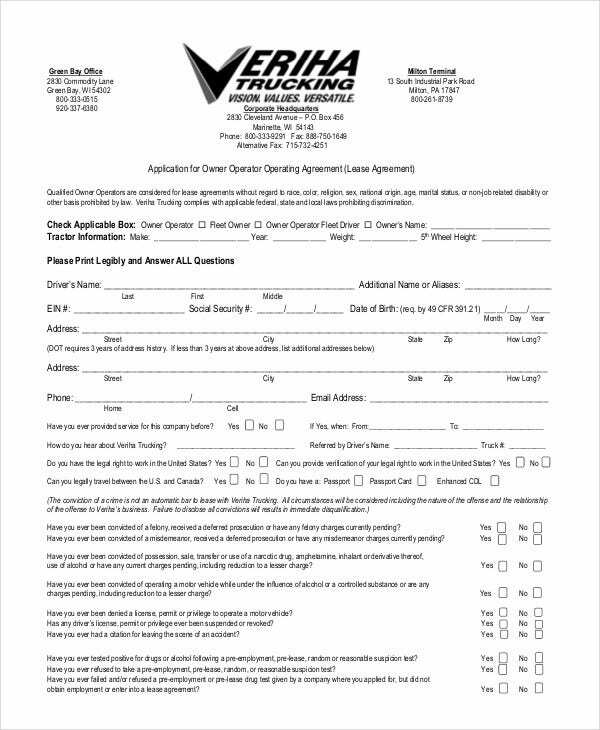 If you are willing to give your property on lease for a short term, like an event to be held on it, then you can use this rental lease agreement example. 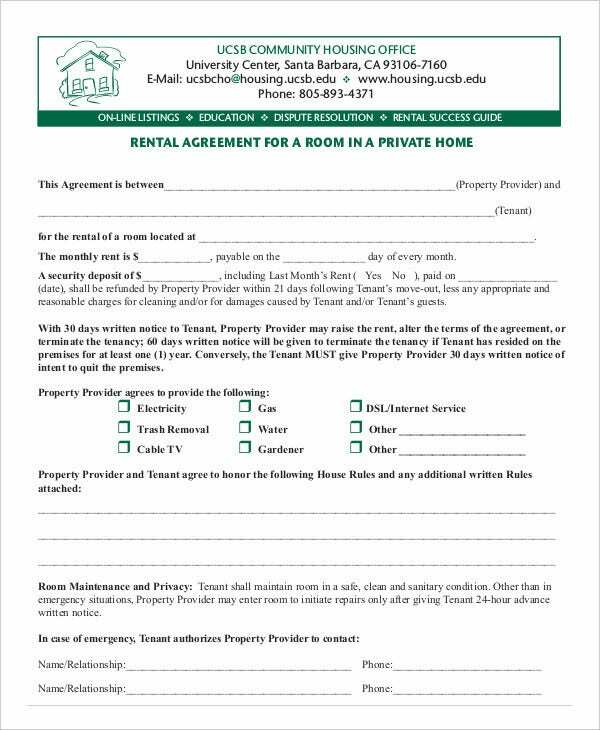 If you wish to rent out your property to someone to stay while they are on a vacation, then this rental lease agreement example will help you in drawing up your rental agreement. 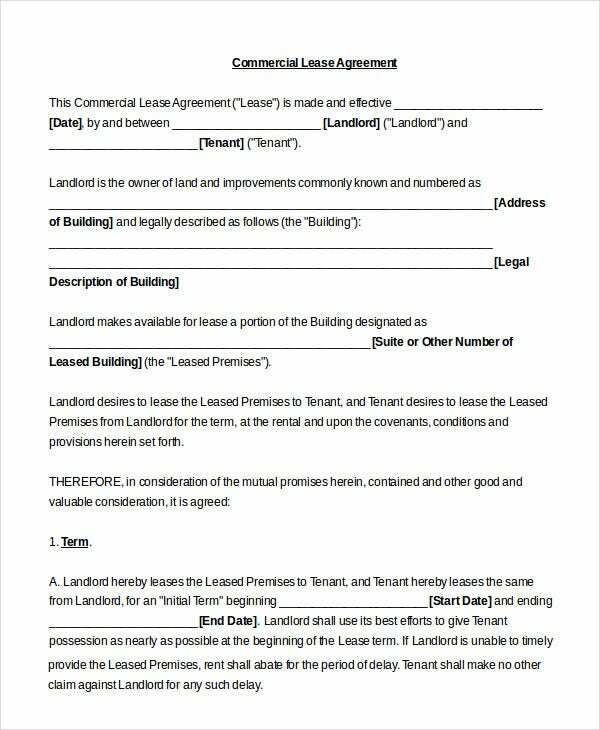 > How to write a Rental Lease Agreement? To write a rental lease agreement, you have to write various details about your property and the terms of the possession which the tenant has agreed to. You also have to first write the number of tenants with their names and contact details. You need to write about the duration for which the property will be in possession of the tenant. 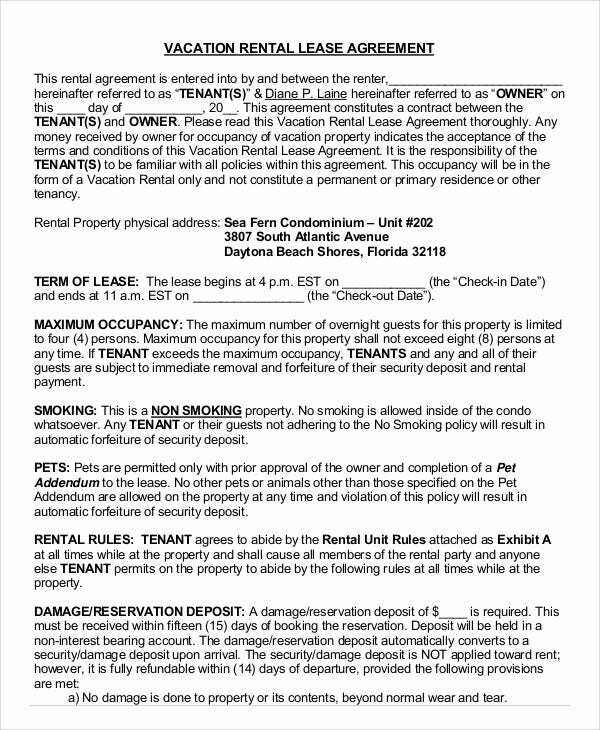 You can also see Printable Rental Agreement Templates. Then you have to write about the agreed amount of rent, deposit, and the frequency in which the rent has to be paid. Then you have to write about various facilities available in your property and whether the tenant is allowed to use them or not. 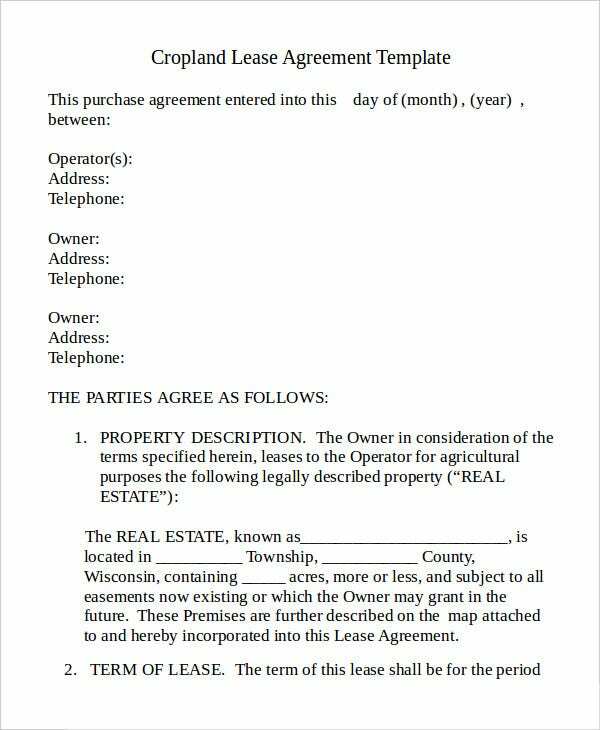 This rental lease agreement example can help you to create a lease agreement for renting just one room of your property. This template can be used directly with just a little editing. 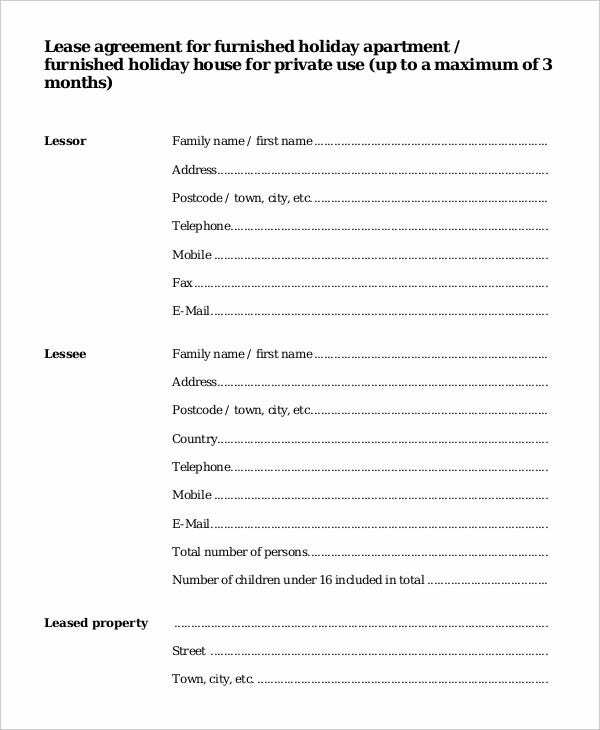 If you wish to rent one of your properties and are looking to collect rent on a monthly basis then this rental lease agreement example will be useful to you. 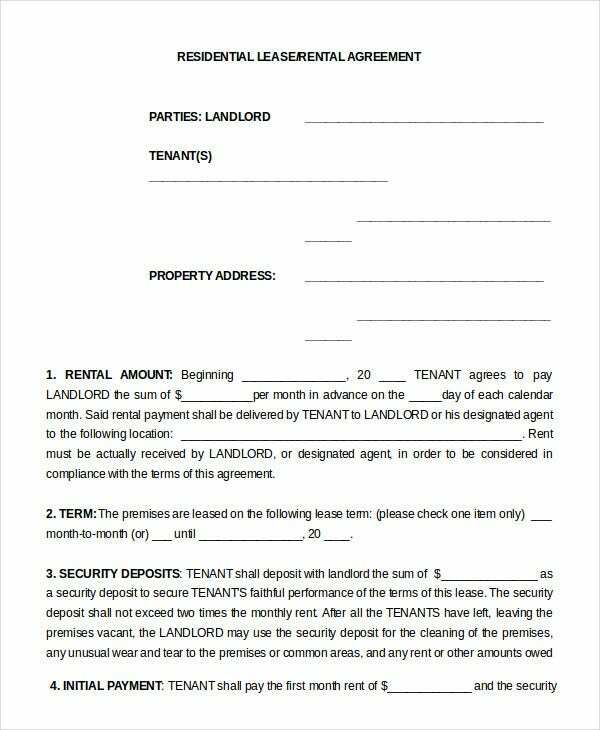 This is a rental lease agreement example which you can find useful for creating your own rental agreement if you are looking to rent one of your properties for residential purposes. 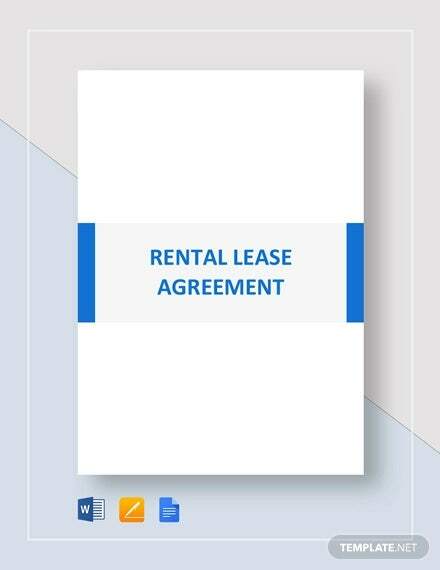 > What does a Rental Lease Agreement look like? 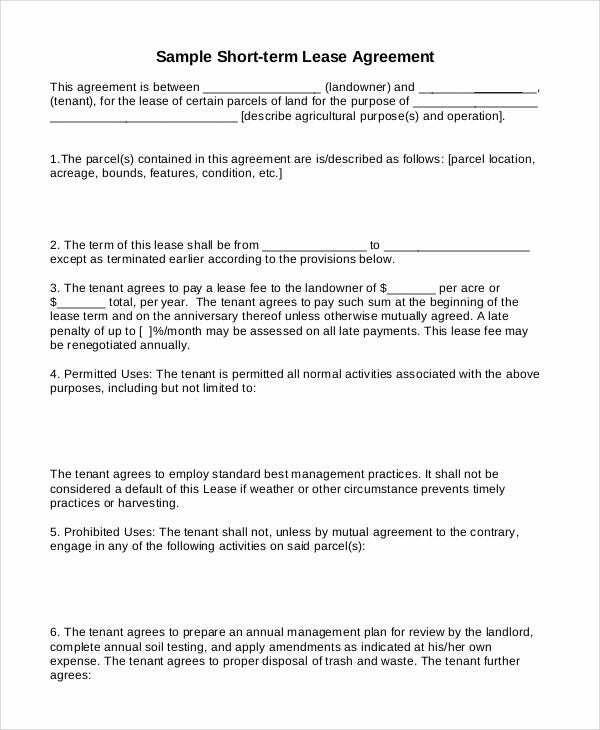 A rental agreement looks like a contract made between two parties. The agreement is divided into many parts. The first part consists of the details of the two parties who are going into the agreement along with the name of the property that is being dealt with. You can also see Apartment Lease Templates. After this comes the terms of the agreement for which the rental lease agreement consists details of rent and deposits. After this comes a long list of various points which consist of dos and don’ts for the tenant along with details about the various actions that could be taken if the tenant breaches any point of agreement. 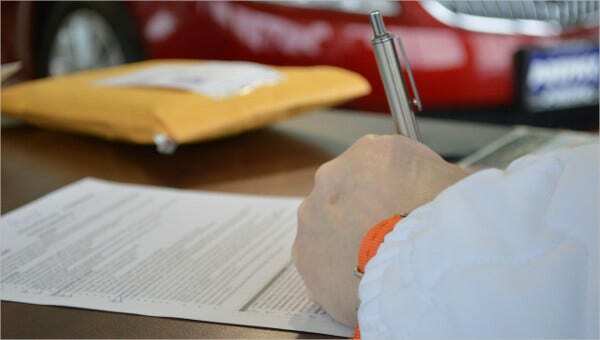 > What are the different types of Rental Agreements? Short term rental lease agreement is available for a property rented for a short time for a particular purpose, like doing farming on the land. Vacation rental lease agreement is available for properties given for tenants to spend their vacation in. Room rental lease agreement is to be used when only a single room of the entire property is being rented. 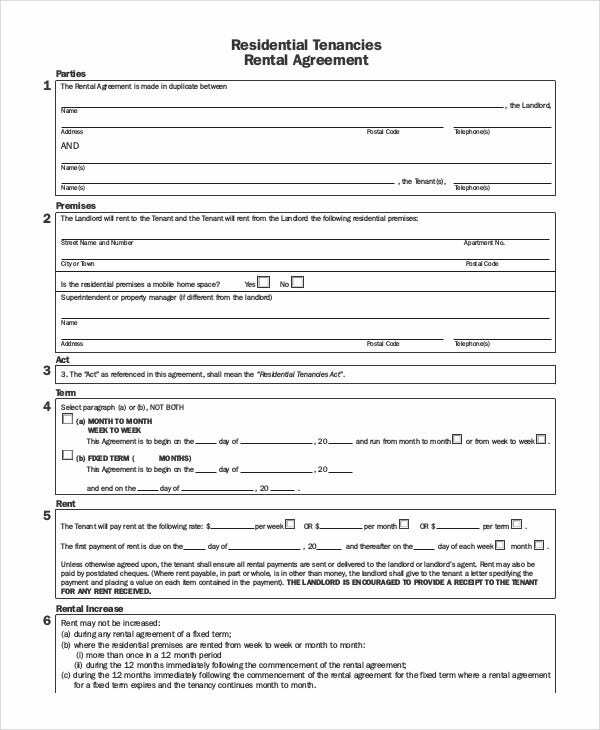 If you wish to create forms for people to apply to rent a property, then you can make use of rental application form templates. Lease contract templates are also useful templates that can assist you for leasing out your property. Check out all the above-given templates and choose the one that is best suited for your property.